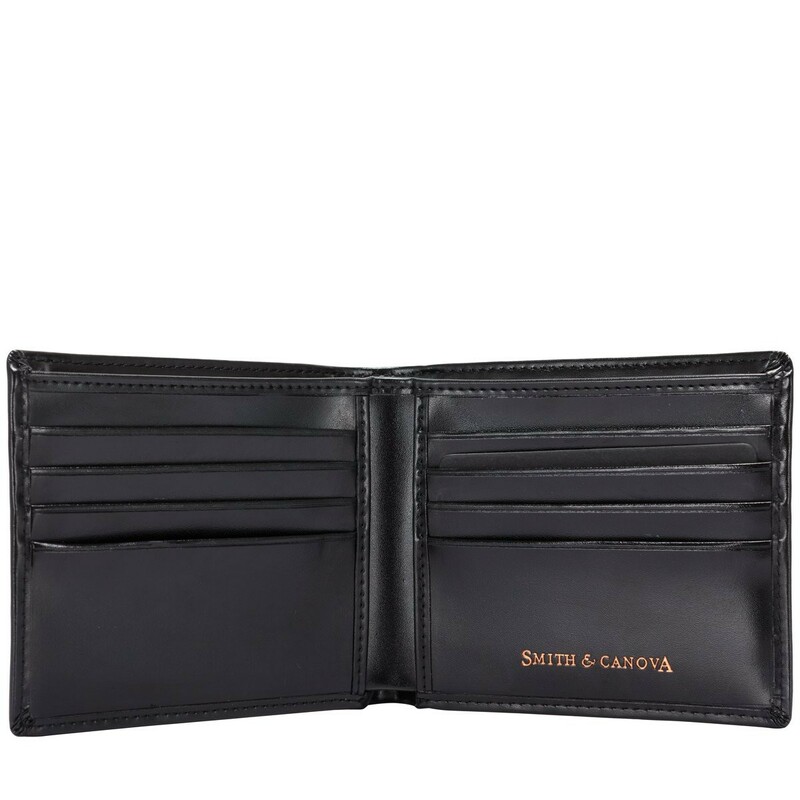 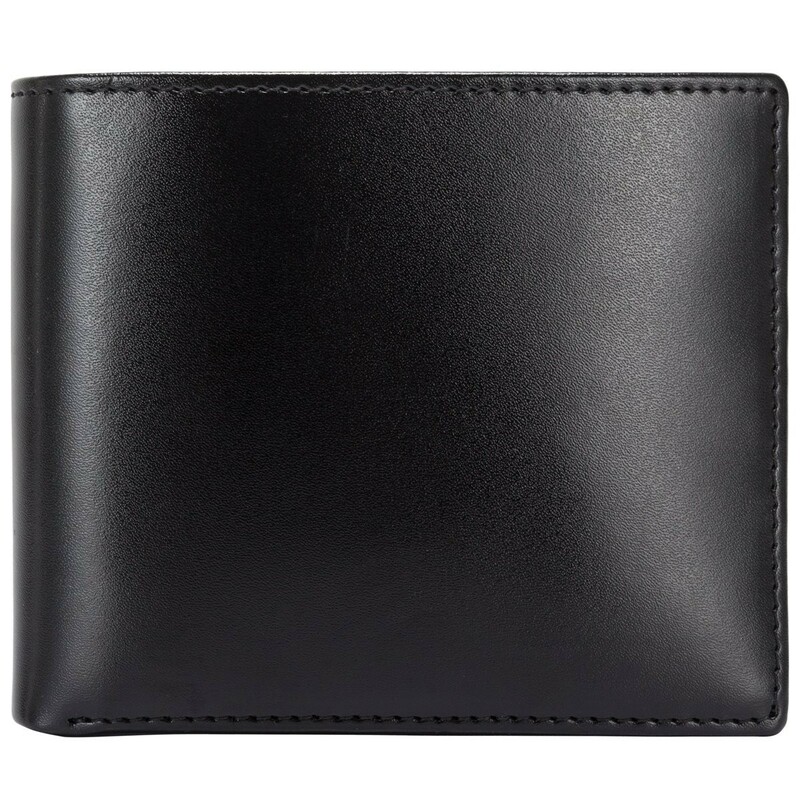 Crafted from smooth leathers for a modern look, this wallet is ideal for those who appreciate minimal details. Inside reveals the traditional Smith and Canova embossed logo in a gold finish. 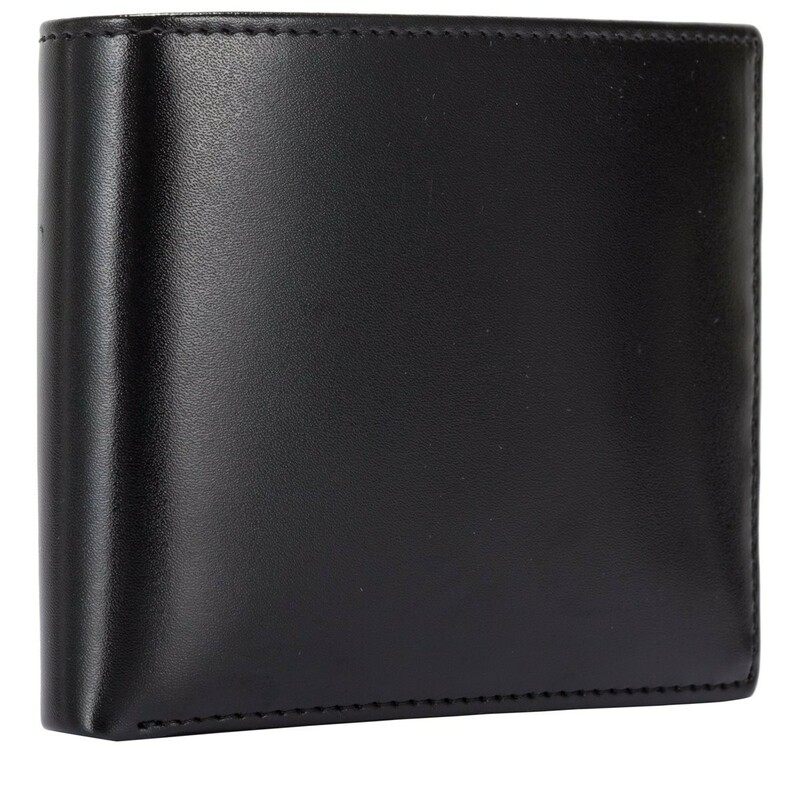 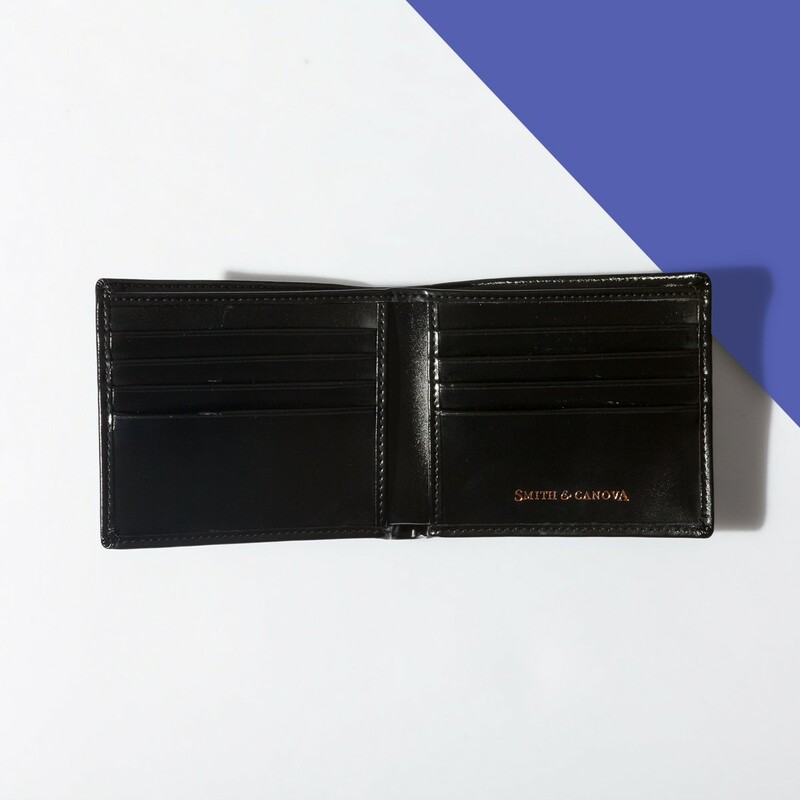 With eight card slots and added slip pocket for notes, this wallet has plenty of room for a gents daily essentials.